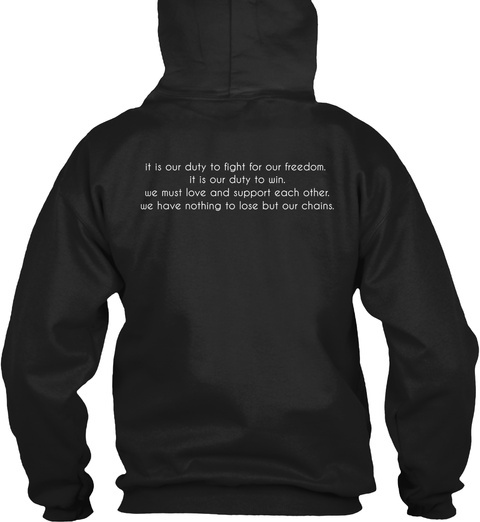 Wear the mantra you've heard spread from Ferguson across the country. 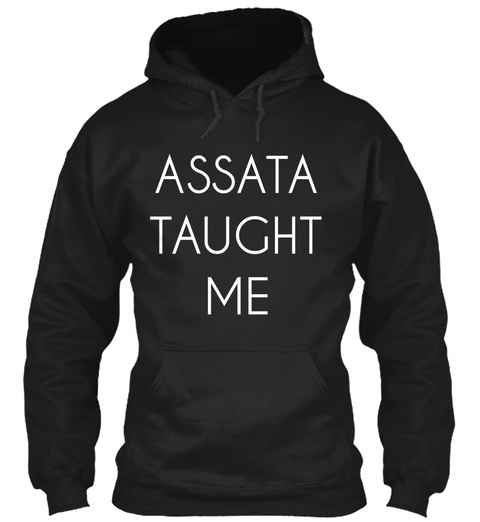 Assata Taught Us! It is our duty to fight for our freedom. It is our duty to win. We must love and support each other. We have nothing to lose but our chains.